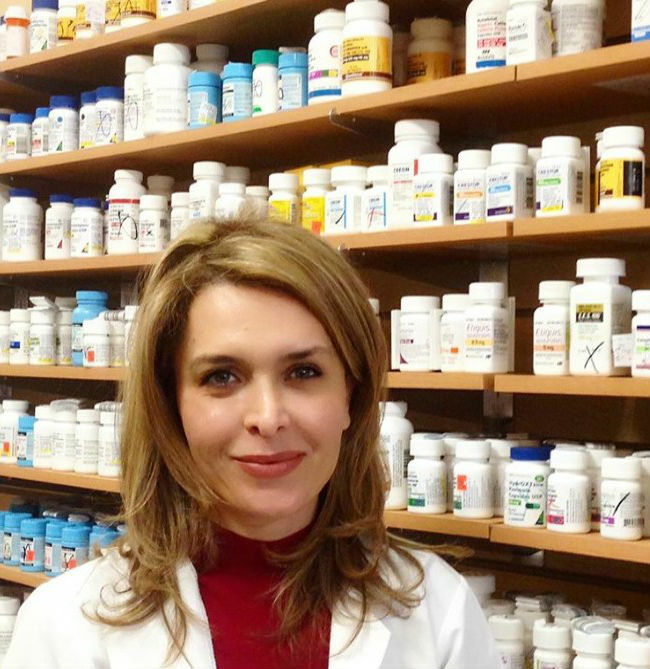 Mclean Pharmacy is dedicated to providing the best healthcare for our community. Some services we offer at the pharmacy include compounding, medical supplies, herbs, vitamins, supplements, delivery, and durable medical equipment. "The pharmacy staff is professional and friendly and willing to stop what they are doing to help customers get what they need. The pharmacist will also look for the least expensive choice in fulfilling prescriptions. I have been going there for several years and I like the idea of a small pharmacy giving individual service to their clientele." "Forget the big box stores. I've never had to wait in line behind 10 people, and the wait times have never in my experience been more than 15-20 minutes. Plus the folks are super friendly, helpful, and knowledgeable. They have a lab in the back where they do their own compounding." "I take 2 medications that typically need to be ordered and I always call a day in advance to let them know, so they can order a day ahead. They have never let me down on this or their friendly and personal service. Would recommend to anyone who is trying to break away from high volume chain pharmacies. Keep up the great work guys!"